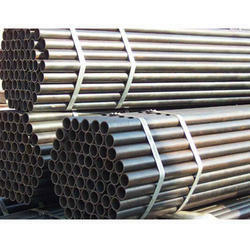 Pioneers in the industry, we offer alloy steel welded pipes, carbon steel welded pipes, duplex steel welded pipes, hastelloy welded pipes, hydraulic welded pipes and stainless steel welded pipes from India. We are engaged in manufacturing, supplying, and exporting wide gamut of Welded Pipes such as Alloy Steel Welded Pipess that are precision engineered by using the latest technologies. 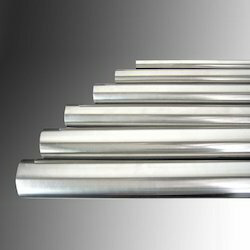 We use the highest grades of alloy steels to manufacture these in different grades and specifications and offer these at leading market rates to our prestigious clients. Counting on our in depth technological knowledge of manufacturing a broad assortment of Welded Pipes we present Carbon Steel Welded Pipes. These are widely used in steel plants, chemical industries, and refineries. These are resistant to high temperature conditions. We offer these at reasonable prices in different specifications to our customers. We present wide array of Welded Pipes to our valued clients such as Carbon Steel Welded Pipes in diverse specifications and grades. 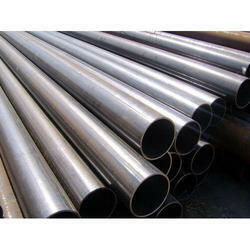 These are manufactured by using modern technologies from the best grades of carbon steel alloys. Our valued clients can avail this at leading industry prices. 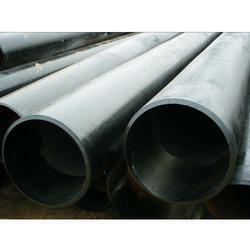 Our esteemed patrons can avail large gamut of Duplex Steel Welded Pipes from our broad collection of Welded Pipes. These are widely used in maritime industries and flue gas applications just to name a few. These are capable of energy absorption and exhibit low thermal expansion characteristics. Our valued clients can avail these at competitive rates. 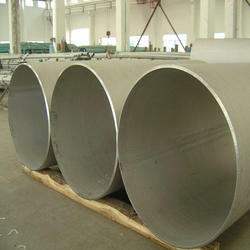 Counting on our immense industry knowledge of manufacturing, supplying, and exporting a large array of Welded Pipes we present Hastelloy Welded Pipes / Hastelloy Pipes / Hastelloy Tubes to our clients. These have remarkable resistance to corrosion and are also acclaimed for excellent mechanical properties. These can withstand exposure to corrosive materials and are widely used in processing and chemical industries. Our immense domain experience of manufacturing, supplying, and exporting large array of Welded Pipes has enabled us to present Hydraulic Welded Pipes to our discerning customers. These are manufactured by using cutting edge technologies and find wide ranging applications in irrigation water supply, and many more industries. Our clients can avail this at economical rates. 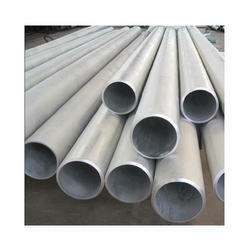 We are engaged in manufacturing large assortment of Welded Pipes including Stainless Steel Welded Pipes. These are manufacture by using high end welding technologies from high grade Stainless Steel alloys. Our valued clients can avail these in different shapes, grades, and sizes at leading industry rates. 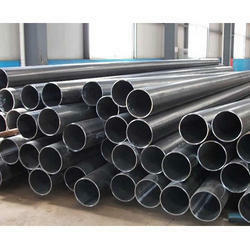 We are presenting large assortment of SuperDuplex Steel Welded Pipes from our impressive collection of Welded Pipes. 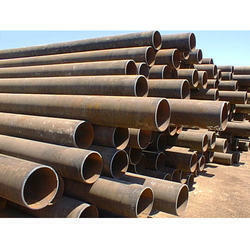 We use the latest welding technologies to manufacture these pipes from the finest grades of alloys of steel. These are designed for remarkable weldability and widely used in sea water, flue gas and many other applications. Our clients can avail these at leading industry rates. 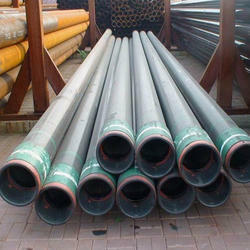 With wide and rich industrial experience, we are able to offer a wide range of Electric Resistance Welded Pipes. 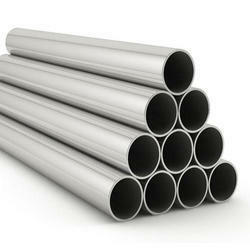 We manufacture these defect-free pipes using high-grade metal alloys. These pipes are rust-free and are proven to deliver a longer duration of service life. 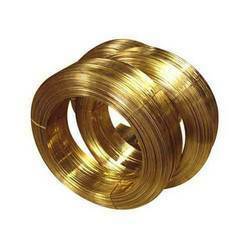 Owing to its exceptional quality and design it is widely used in chemical industries and oil refineries. We sell them at a reasonable price. We M.A.INTERNATIONAL offer a wide range of Titanium Pipes / Titanium Welded Pipes / Titanium Tube that are made of qualitative raw material procured from reliable vendors. 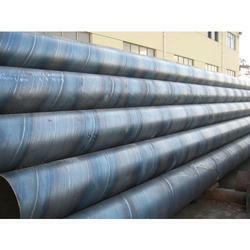 Known for its high quality, durability and corrosion resistance, these titanium pipes are widely used in various industries across the globe. We M.A.International offer a wide range of Welded Pipes / ERW Pipes / Welded Tubes / ERW Tubes that are made of qualitative raw material procured from reliable vendors. Known for its high quality, durability and corrosion resistance, these welded pipes are widely used in various industries across the globe.